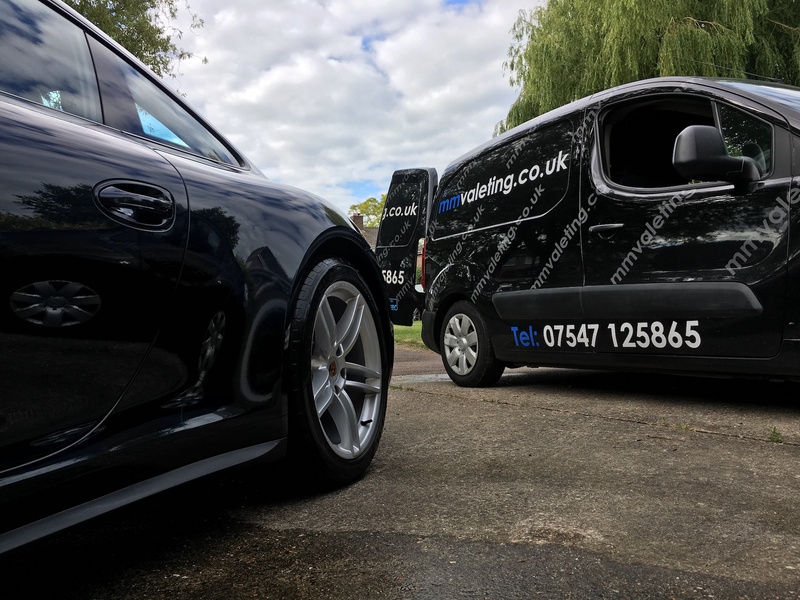 mmvaleting is an owner run mobile car valeting and detailing business covering Thame and surrounding villages, including Haddenham, Chinnor, Oakley, Long Crendon, and Wheatley. We are fully insured with over ten years experience. Our van is equipped with its own power and water supply with no need to connect to your utilities. We also offer a number of specialist services including specialist stain removal, fabric hood cleaning, leather cleaning, engine bay cleaning and machine polishing. Whatever your needs we offer a professional trusted service that is value for money whether for the family run-around, a business fleet or a prestige vehicle.